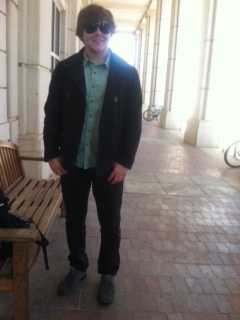 College Fashion. 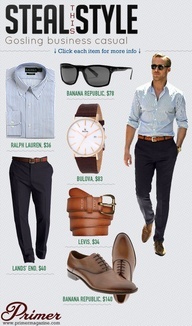 Mens fashion-what to give your man advice about! Today when I woke up, I was thinking about what I was going to wear for my boyfriend and I’s date night tonight! And then I got to wondering-what would HE be wearing?? 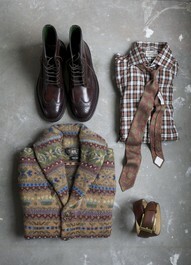 So then I thought that I’d share with you some mens fashion that is oh-so-dapper. 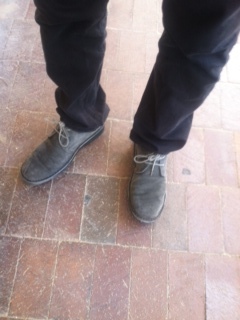 I always pay attention to what my boyfriend is wearing because he is one stylish dude, but I also like to see what all other guys are wearing too-to give him inspiration also! 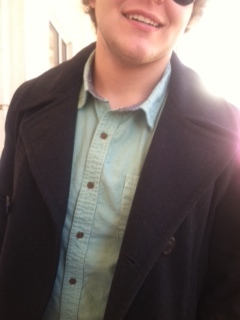 Everything slim cut!-slim jeans(NOT skinny), slim cut jackets, button-ups, etc. 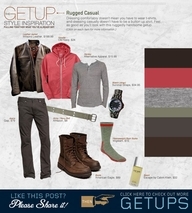 Boots-casual boots, work boots, anything that looks rugged are what is in right now. 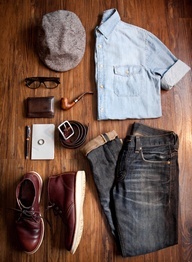 Now, granted mens fashion is slow to change, they always seem to be classic and put together-it really does change! For example, skinny ties just started becoming popular about 3 or 4 years ago! That was huge for mens fashion! And the slim cute jean also didn’t become popular or really acceptable until about 2 years ago. So if you’re wondering-“how on earth am I going to get my guy to dress so great?? I don’t know what to tell him!” Well girls, it’s your lucky day! 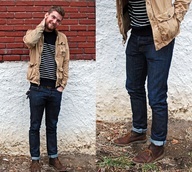 Below are some pictures that are basically mens fashion for dummies! All you really have to do is say-hey! These would look great on you!! And voila-PERFECTION! Also, you might want to go shopping WITH your guy since that’s always fun. He’ll feel MUCH more confident in what he’s going to buy if you see it on him and shower him with complements! Really though. 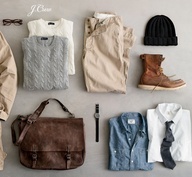 So now that you’ve seen mens fashion outfit builders, I’ll show you some of my favorite mens fashion outfits! So as you can tell, these are all fabulous. If you’d like more inspiration, check out my board on Pinterest-We like boys in cars. The pictures above all came from that board, and I’m always pinning new ones so go check it out if your little heart desires! I hope you enjoyed this post-because I know we probably all love a little mens fashion every now and then! Posted on January 17, 2013 January 18, 2013 by flancake13	This entry was posted in College Fashion. Bookmark the permalink. ← Tutorial Tuesday! Leather Nails-is this real life?? ?